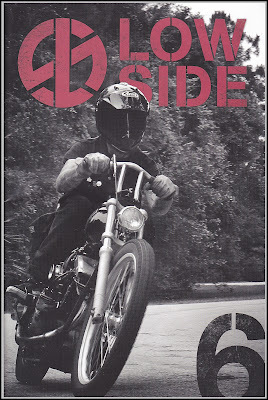 Not as well known as GK or DiCe, well not on this side of the pond anyway, Lowside 6 arrived today. As always the guys are keepin' it real, and there's the usual sage observations from editor Tim West and a good take on the H.O.G. scene from The Fong Bros. If you haven't seen a copy or need this issue check it out here.